- @FEMA has resources, updates and safety tips. - Homeowners, renters and businesses affected by the storm should visit http://www.disasterassistance.gov/ to register for assistance. 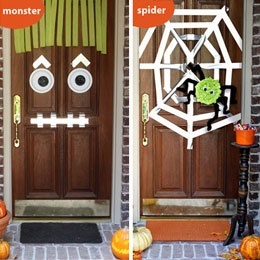 Scary or whimsical, there are many ways to decorate your entry door to welcome (or scare) the Trick-or-Treat'ers. 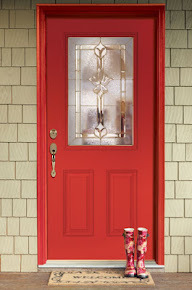 How are you decorating your front door? Visit our Pinterest page for more ideas or share your Halloween Door photos with us for a chance to be featured on our blog and Facebook page. Pantry door is one of our favorites from our interior door Theme Collection. Have you seen our Theme Collection? Which one would you like to have in your home? Need more inspiration? Visit our Pinterest page! Noticeably colder temperatures and color changing leaves signal the colder weather ahead. In order to avoid costly repairs later, check these exterior parts of your house. Roof is your first defense against rain and if it doesn't function properly, there can be water damage. Check for missing or loose shingles. Clear leaves, pine needles and other debris from your gutters and examine the downspouts for damages. Check for any cracks/gaps in exterior brickwork and for peeling paint. Peeling paint is a sign that existing paint film can't protect the siding. If left untreated, siding can deteriorate and can be a costly fix in the future. 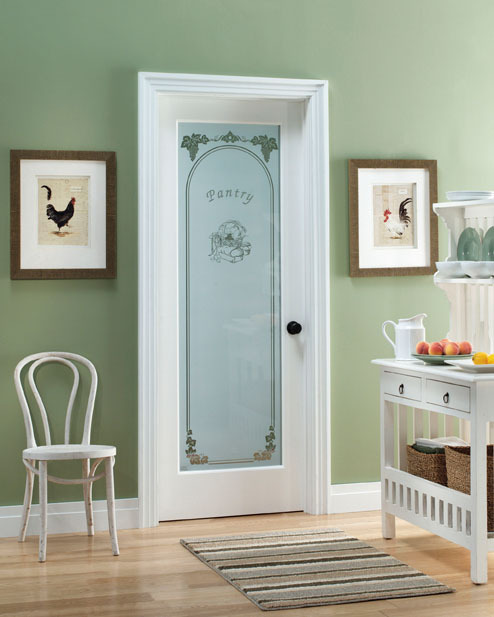 If you have a fiberglass entry door, you're off to a good start as fiberglass doors are more energy efficient than traditional doors.